Manchester United will travel to Craven Cottage this weekend in order to take on Fulham. "The personality has to fit with the team, it is not just [about] buying a superstar and that will fix things and suddenly we go from challenging [for] the top four to being champions". 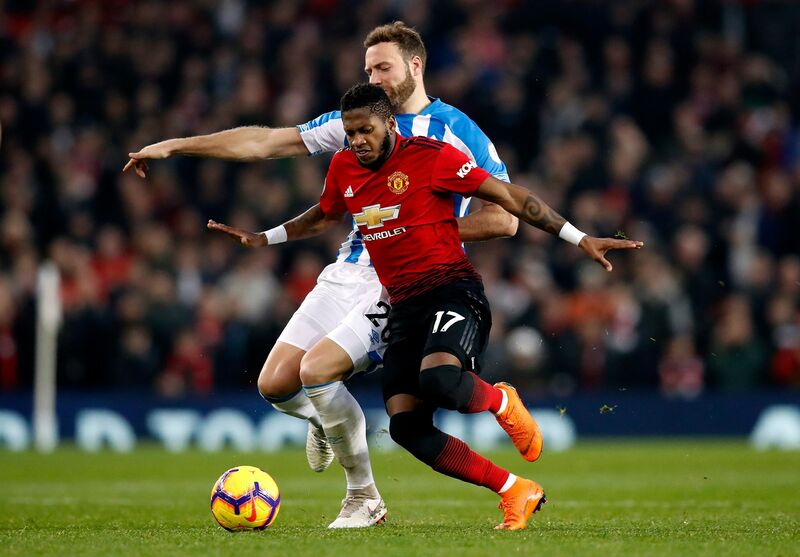 Ole Gunnar Solskjaer noted in Friday's press conference that Antonio Valencia was not playing under his management because of a series of niggling injuries. Solskjaer took over at Old Trafford back in December, following the calamitous start to the season that the Red Devils had made under Jose Mourinho, picking up just 26 points from their opening 17 Premier League games. "You've got to catch up the other teams ahead of us, especially City, Liverpool but now Tottenham", said Solskjaer. And if a young, promising defender like Tuanzebe can not get a chance when United are keen for defensive improvement and the others in his position are being rewarded with new deals as well, it is beginning to look like he won't ever get his chance to shine... "So for us, or me, I am only used to this club challenging for trophies so that is where I see us".